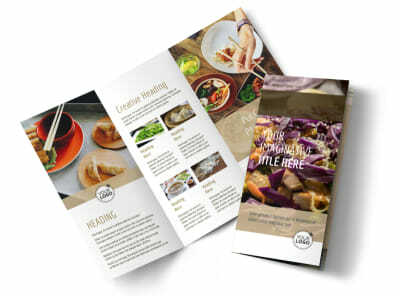 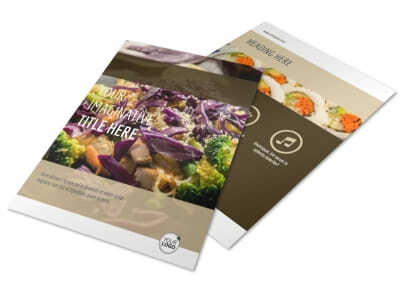 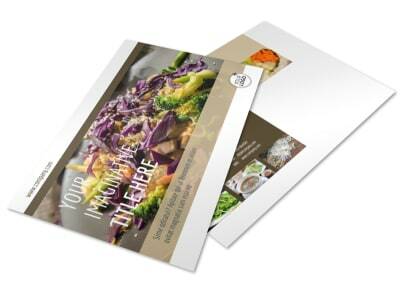 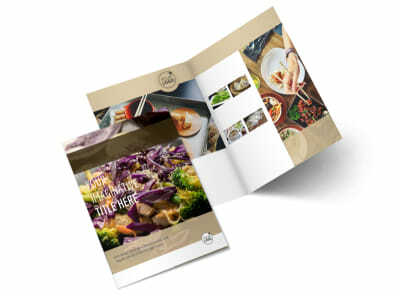 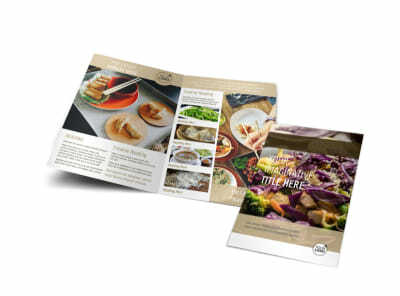 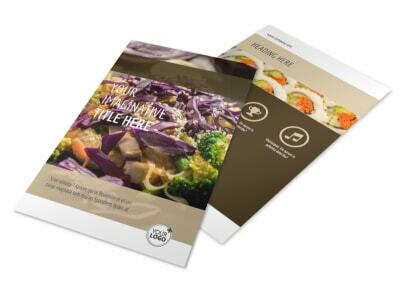 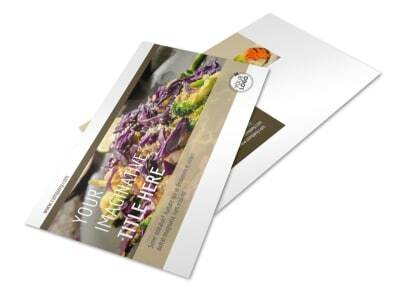 Customize our Asian Restaurant Business Card Template and more! 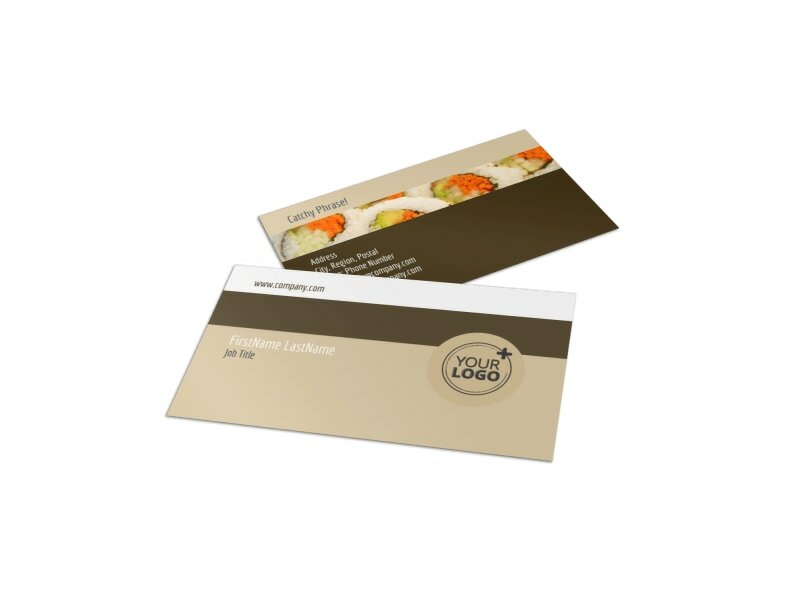 Keep your restaurant's name fresh in your customer's minds by handing them your personalized business card designed from our Asian restaurant business card template. 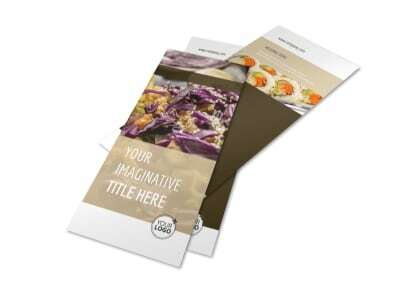 Customize with a color theme of your choosing and add your company logo to the front, along with the name of your restaurant, location address, telephone number, and website URL so your customers will always be able to easily find you.